​Bigfoot Garage Cabinets of Las Vegas offers garage storage systems, customized to fit any space. We not only offer garage cabinets, workbenches & floating cabinets, but have a variety of overhead storage racks for your garage as well. Best of all, the cabinets come in a variety of colors and configurations to fit your needs. 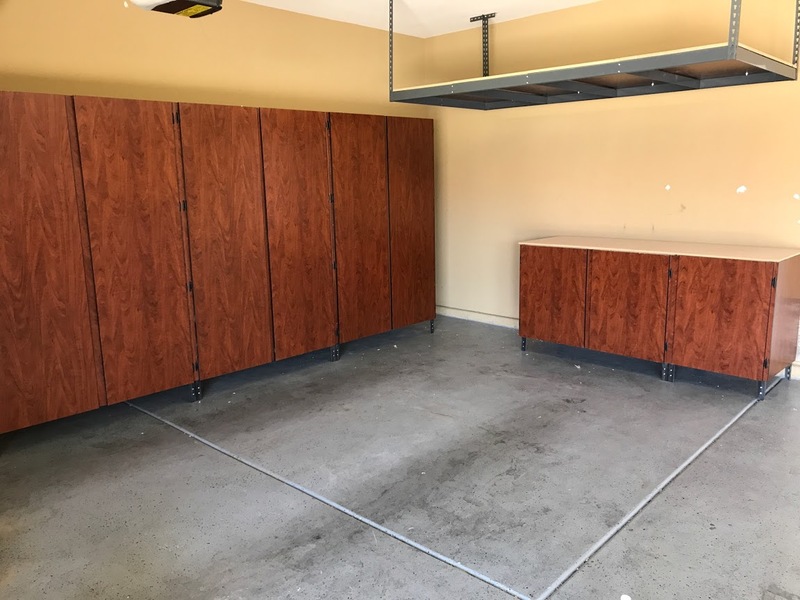 Take back control of your garage space today with garage cabinets from Bigfoot!